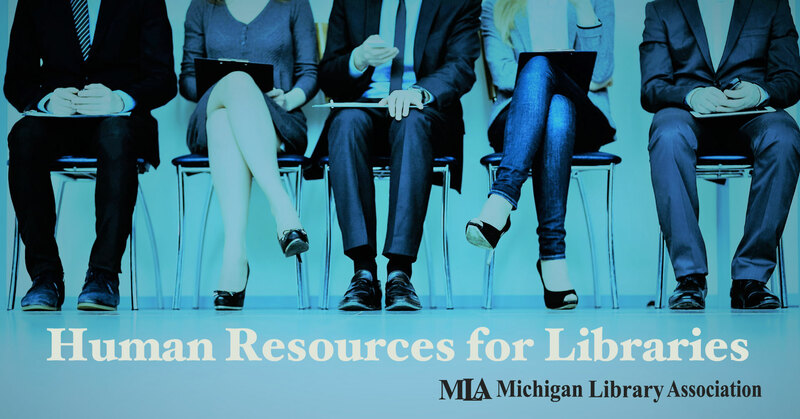 Join us Thursday, April 4 in Rochester for Human Resources for Libraries, a one-day workshop covering your most pressing HR issues. Learn about budget planning for staffing costs, setting compensation and developing benefits packages, creating job descriptions and organizational charts, plus interviewing skills, employee development, handling staff discipline and the legal side of employee termination. Staffing typically represents the largest portion of a library’s budget. This session will focus on short-term and long-term budget planning for staffing costs, and touch on approaches to setting compensation and developing benefits packages. What Story Does an Organizational Chart and Job Descriptions Tell About a Library? Your library's org chart exists even if it's not written down, and it tells a story. Job descriptions should reflect this story, but often they do not. We will look at samples of both and discuss how well they work, or not. This workshop should work for you, so bring your own samples and questions. We can all discuss them together. Whether an employee is performing below or above expectations, a library should expect to invest time and resources in ongoing coaching and employee development. Learn what that looks like from a practical perspective and share your own coaching and development best practices. Finding the best candidate for your open position begins with the job posting and hopefully ends with a successful hire. Learn how to advertise your open positions and get the best results without breaking the bank. All of us have had to discipline, and in some cases, terminate an employee. Doing so is never easy. Join Attorney Melvin Muskovitz for a virtual presentation on best practices to ensure that staff discipline and employee termination are done the right way. Continental breakfast and lunch included with registration. Complimentary parking is available at parking lots on the west and south ends of the building. MLA Workshops (full and half-day): Cancellations must be received in writing by e-mail no later than five (5) business days prior to the program in order to qualify for a refund. Within five (5) business days of the event, no refund will be issued. No-shows will be invoiced. A $35.00 processing fee will be applied to refunds for workshops. MLA Initiated Cancellation: If a Michigan Library Association professional development workshop, conference, webinar, or other training session is cancelled due to low registration or inclement weather, participants will be notified and fees, if applicable, will be refunded.